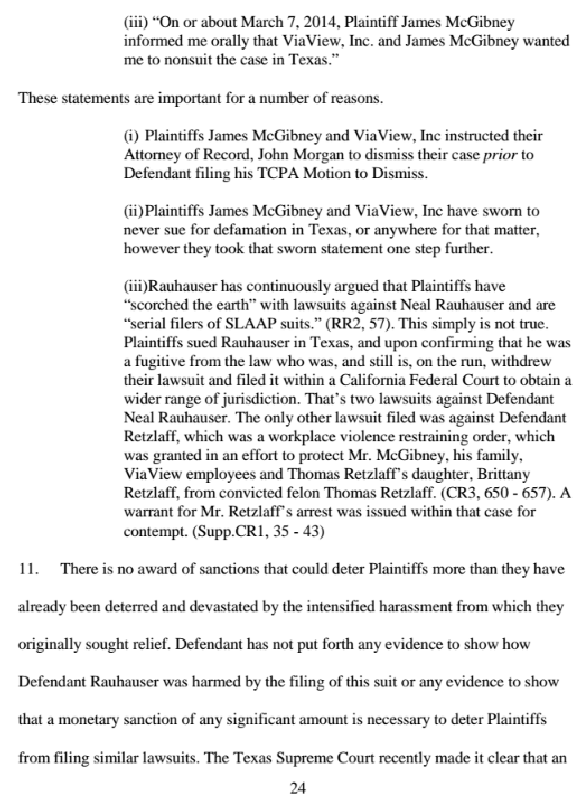 I still shake my head when I'm reminded that Judge Cosby forgot to render a decision in the Bullyville/Rauhauser lawsuit. 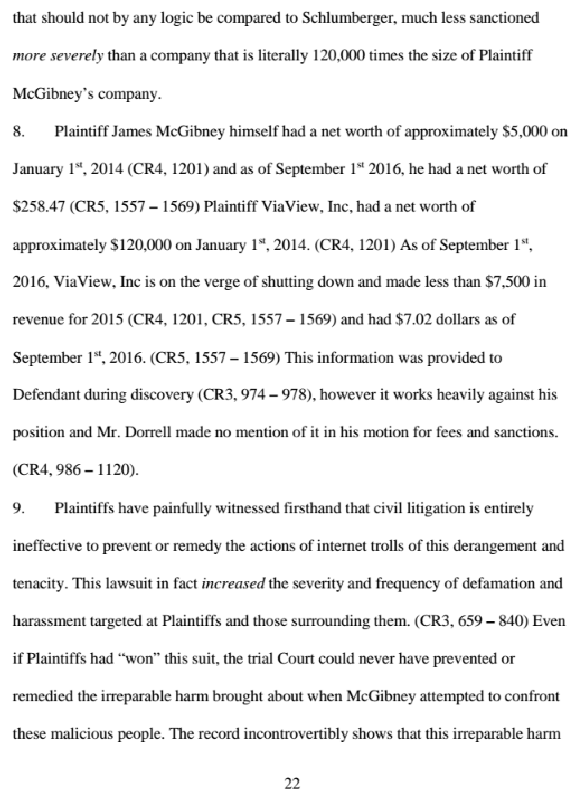 I mean, it's not like a forgetting to charge your phone, Cosby is a judge and deciding the outcome of a lawsuit is what he does for crying out loud. 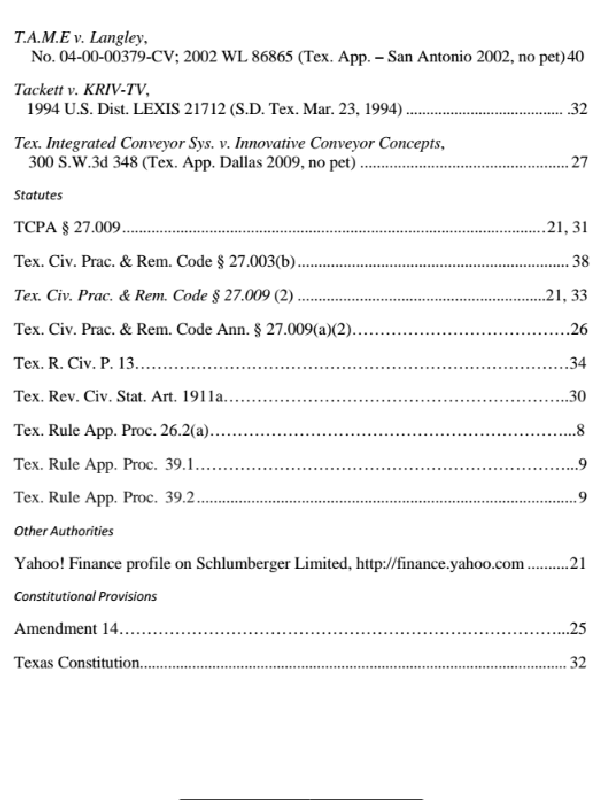 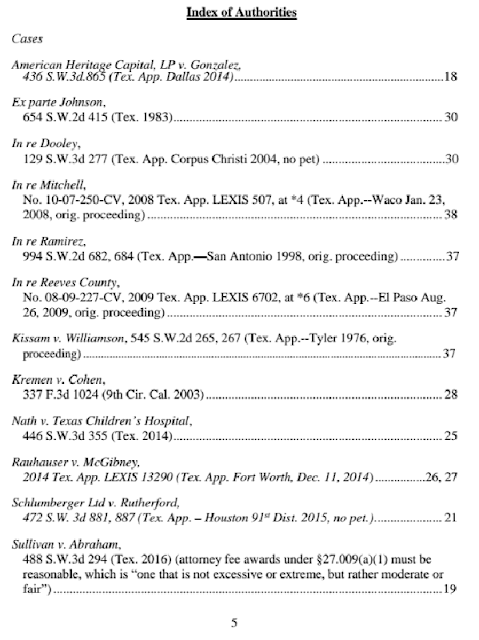 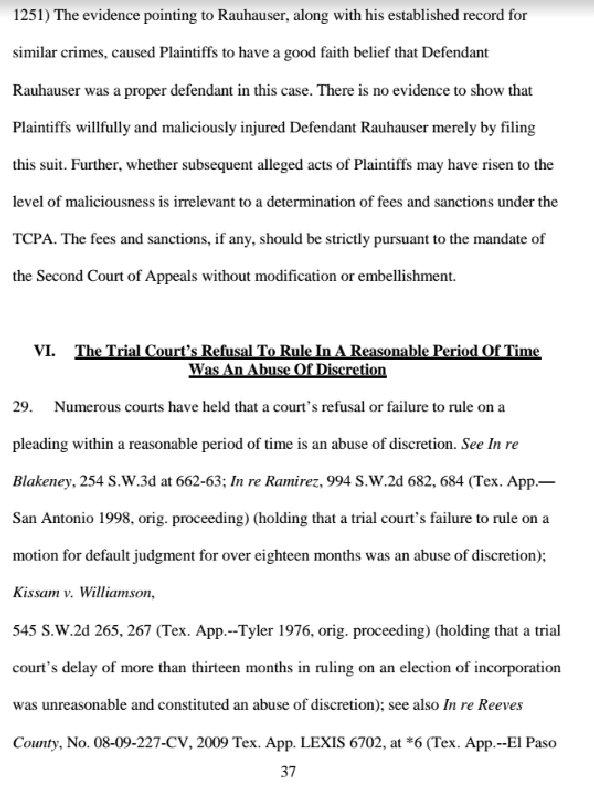 There are dockets, court calendars, schedules, law clerks, a court stenographer. How can you forget to make a decision in a lawsuit? 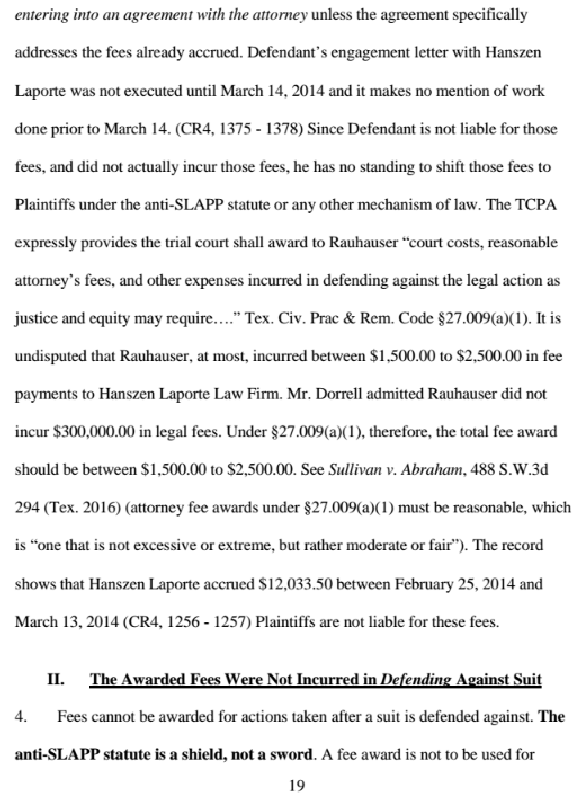 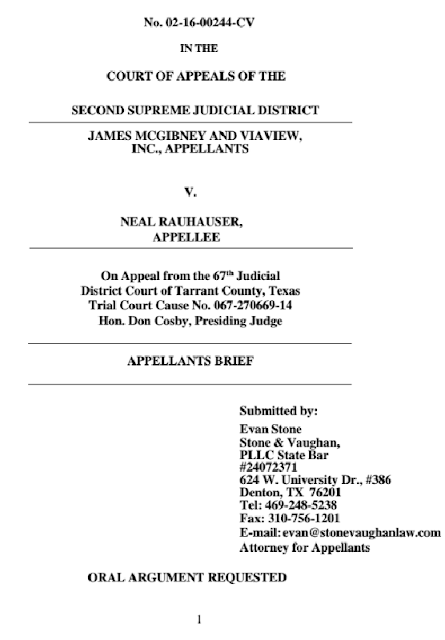 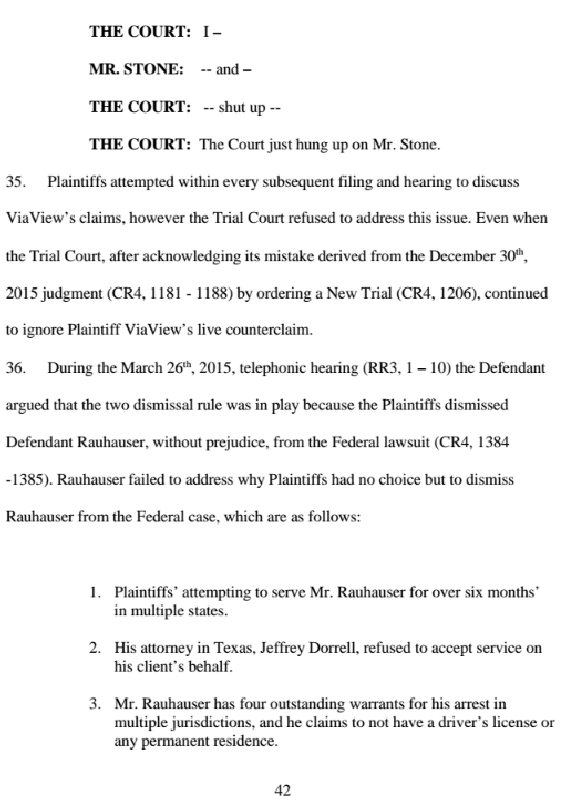 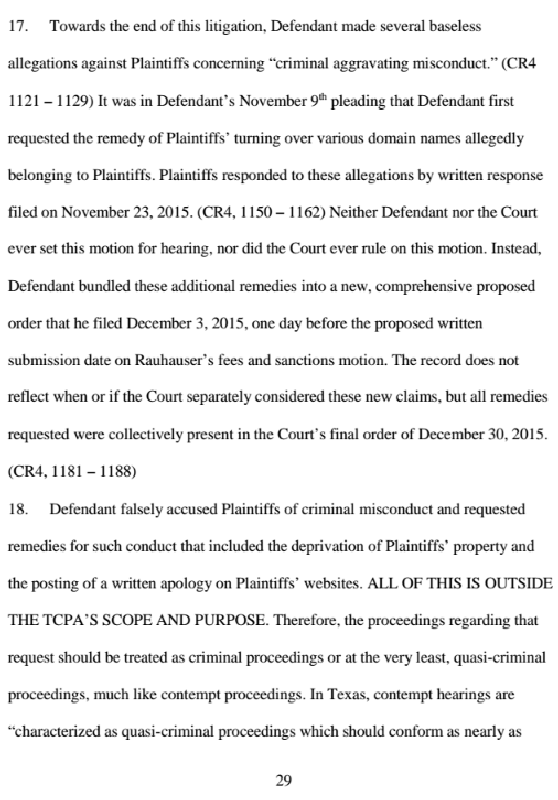 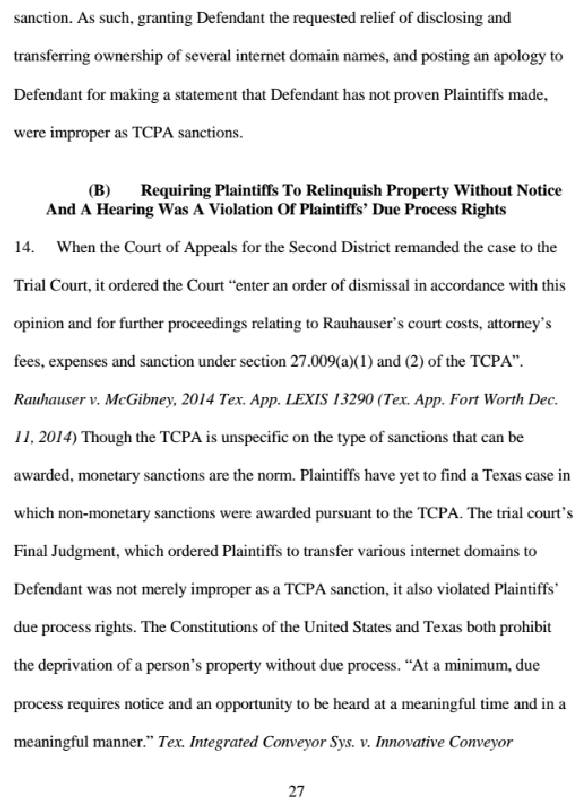 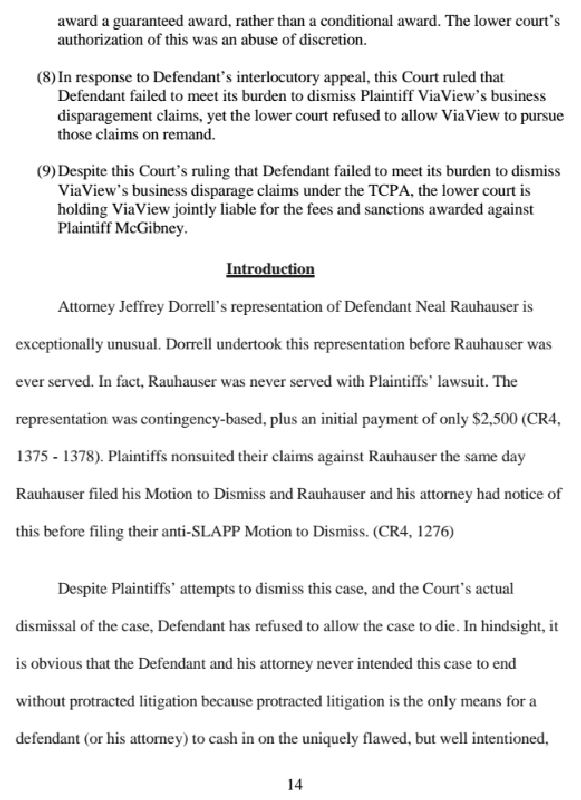 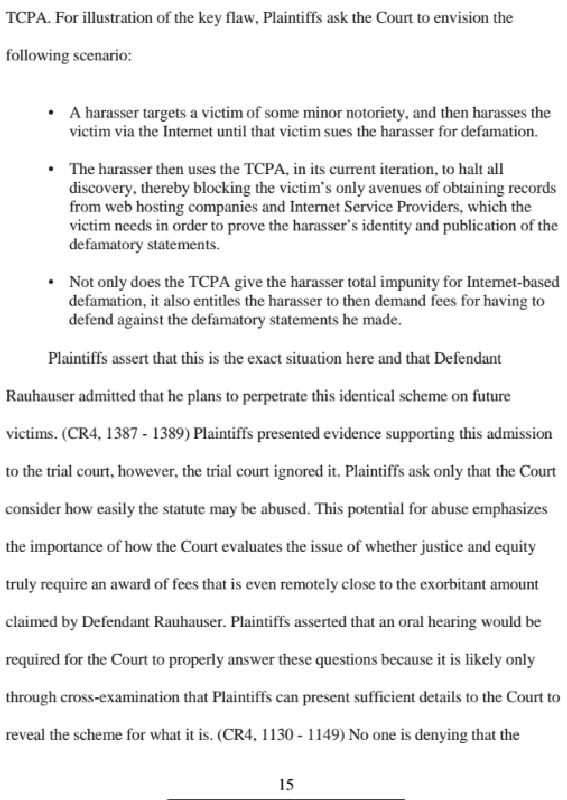 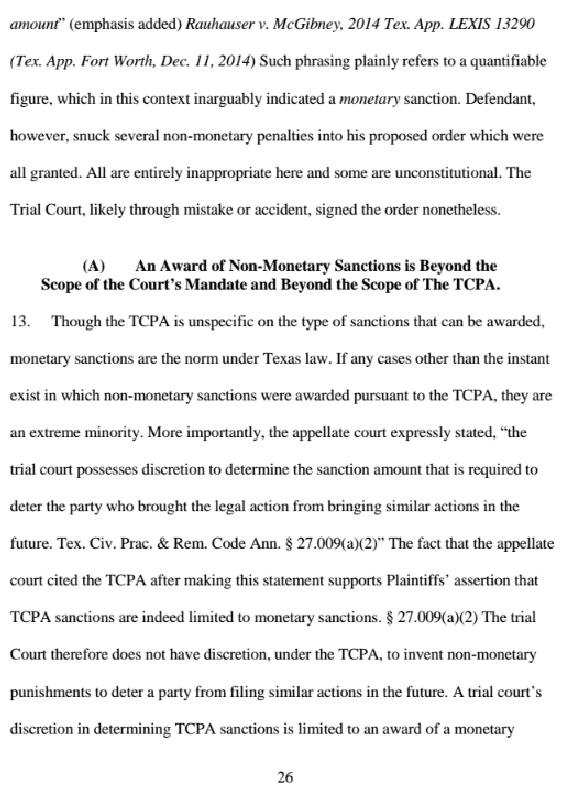 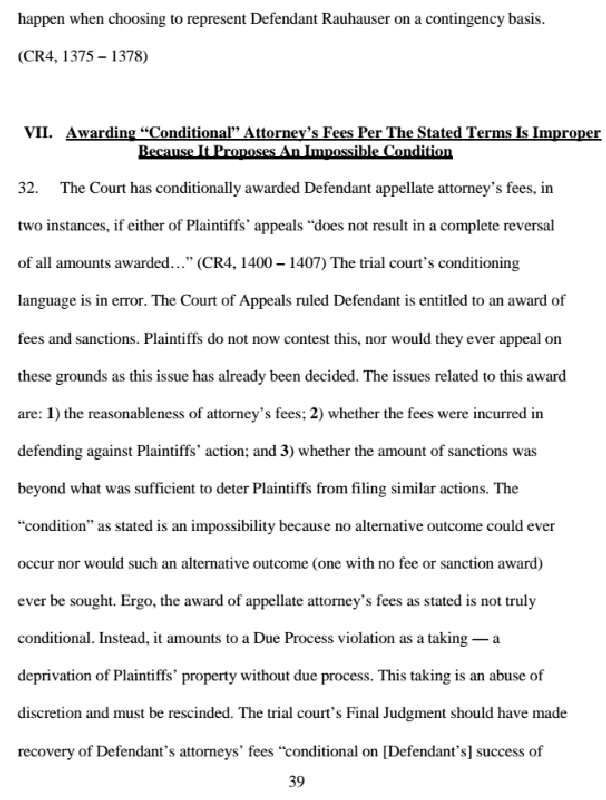 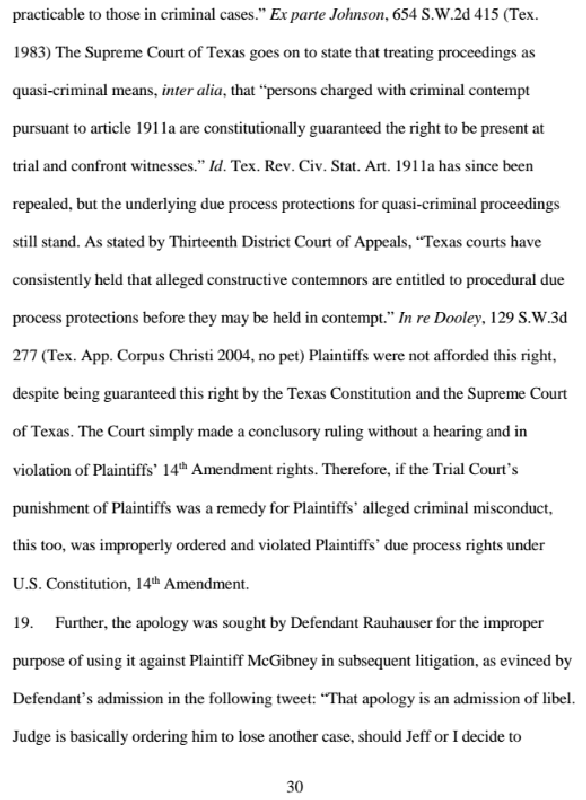 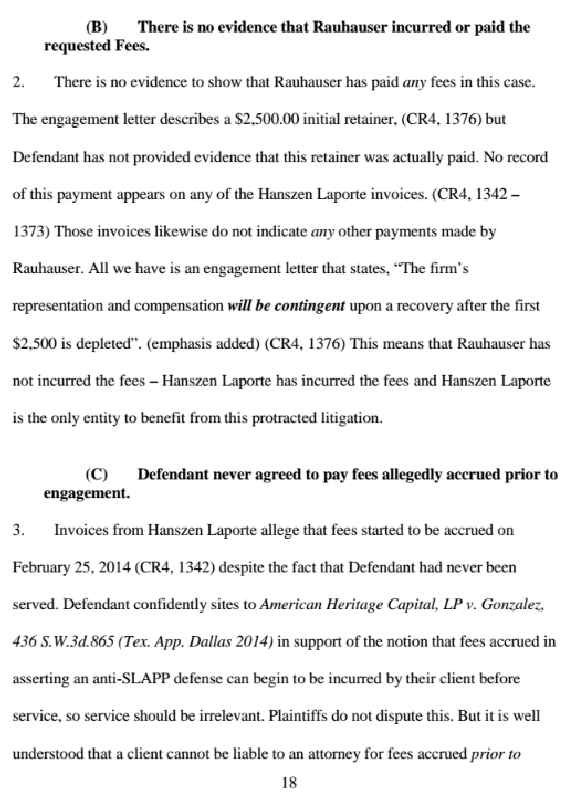 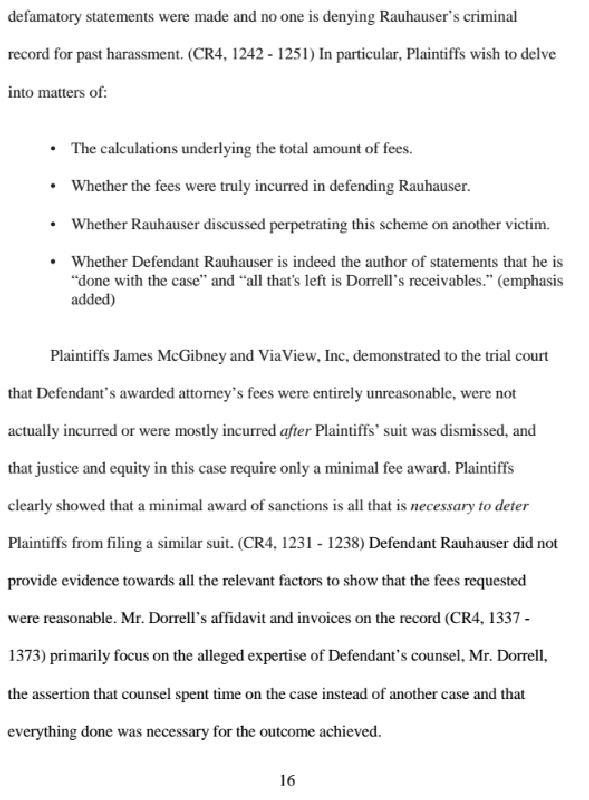 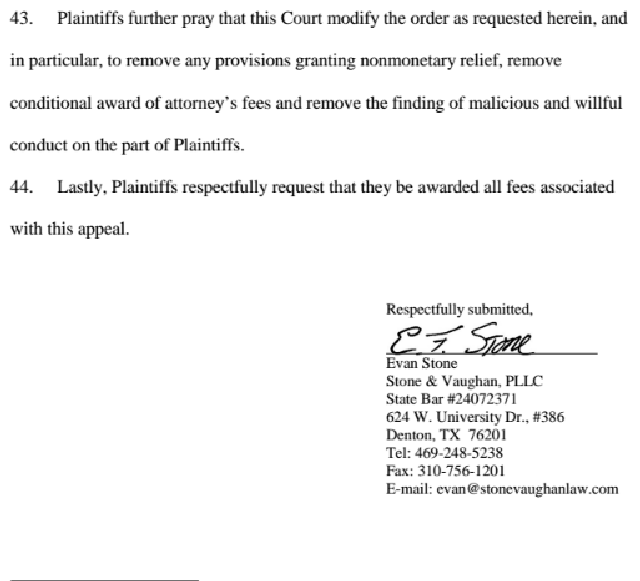 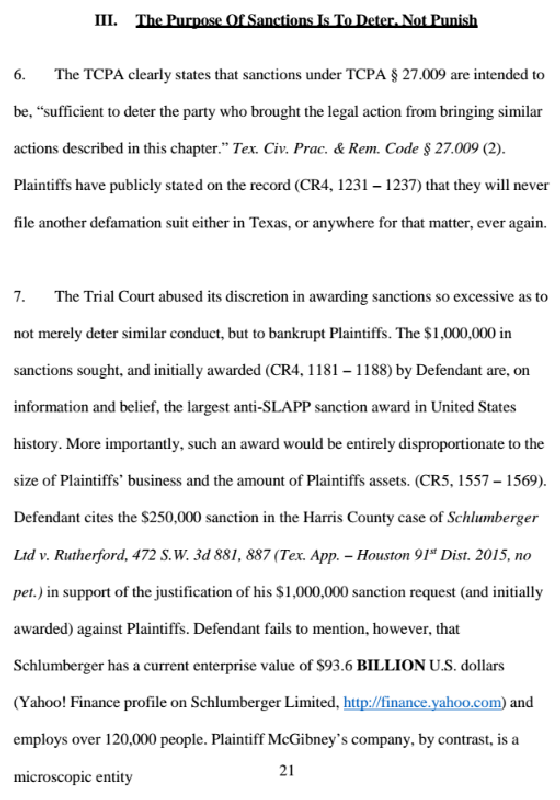 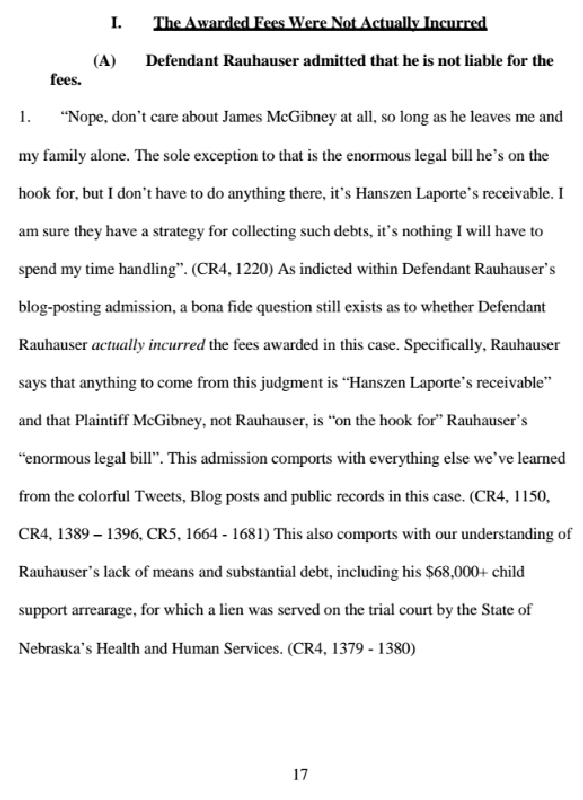 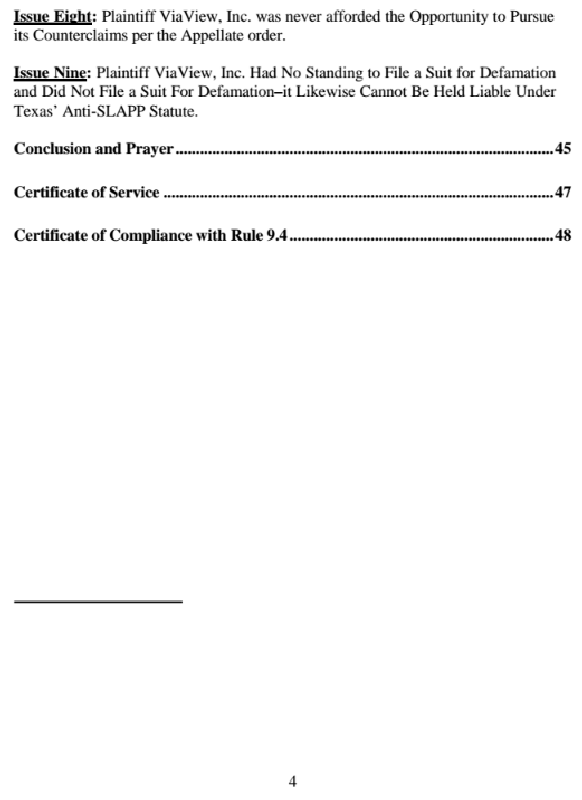 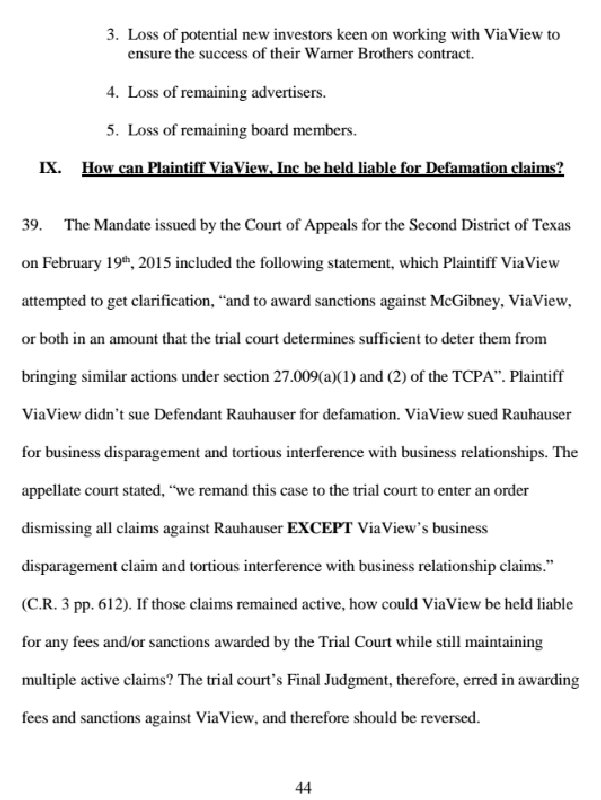 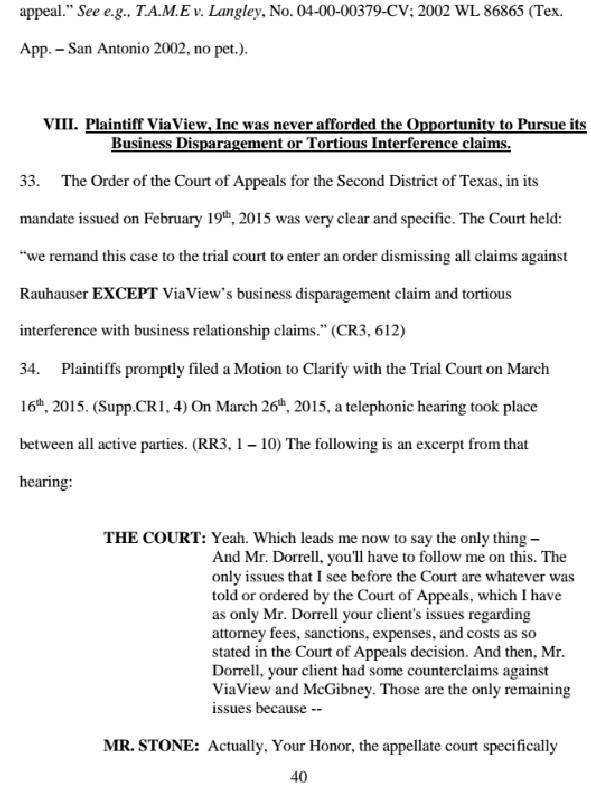 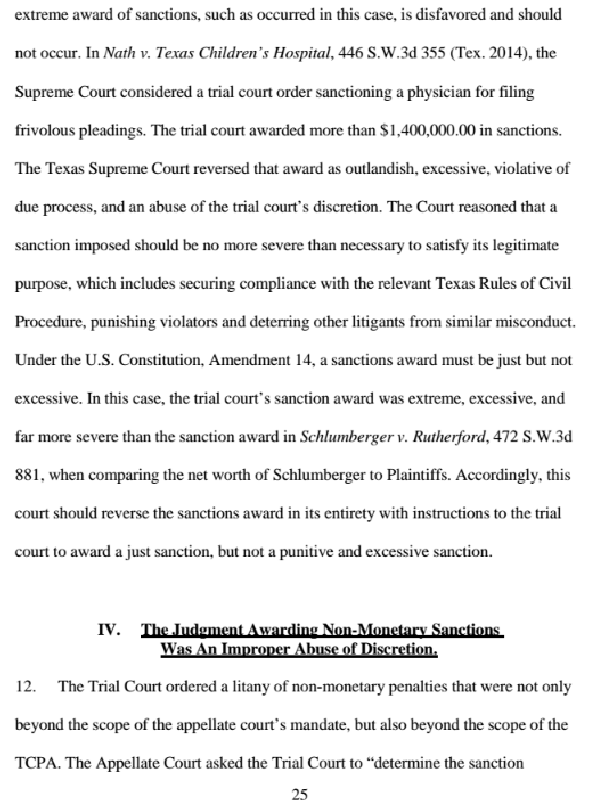 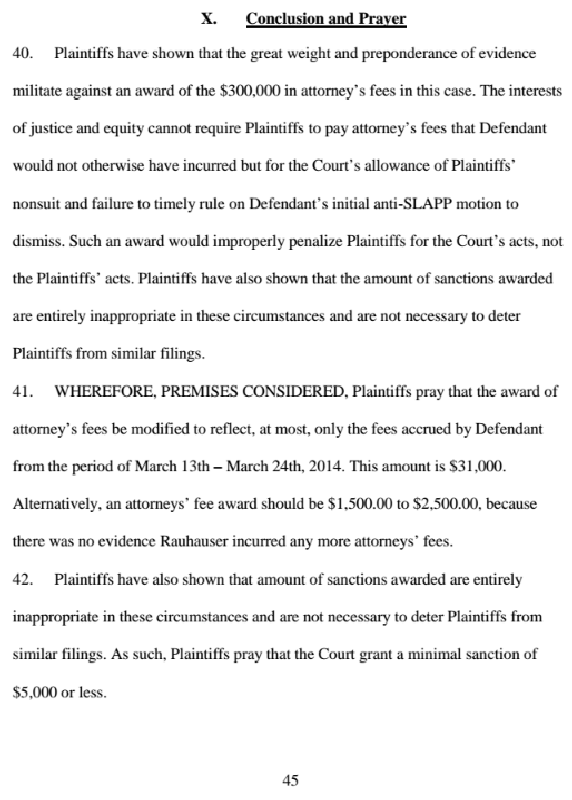 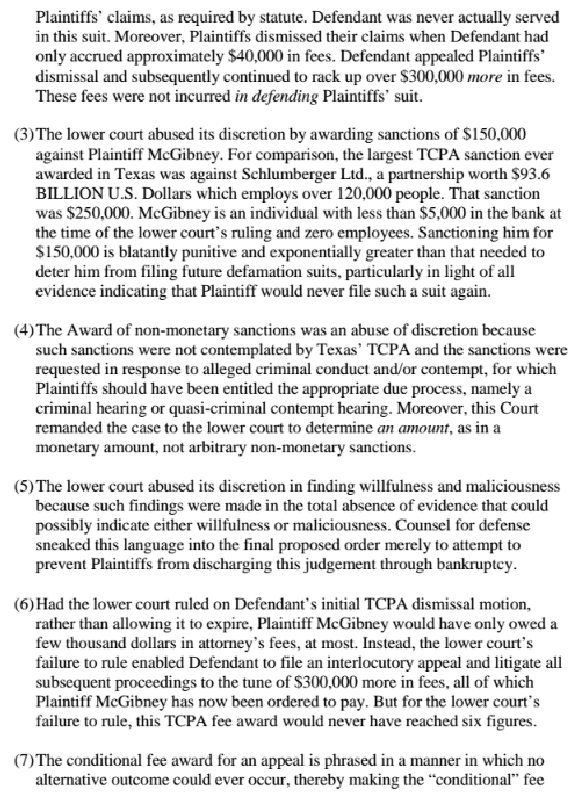 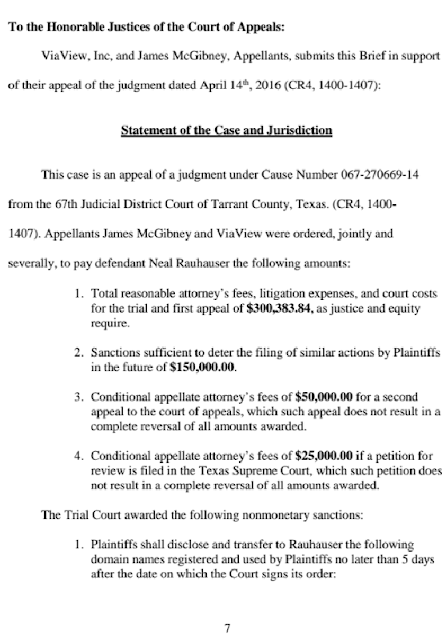 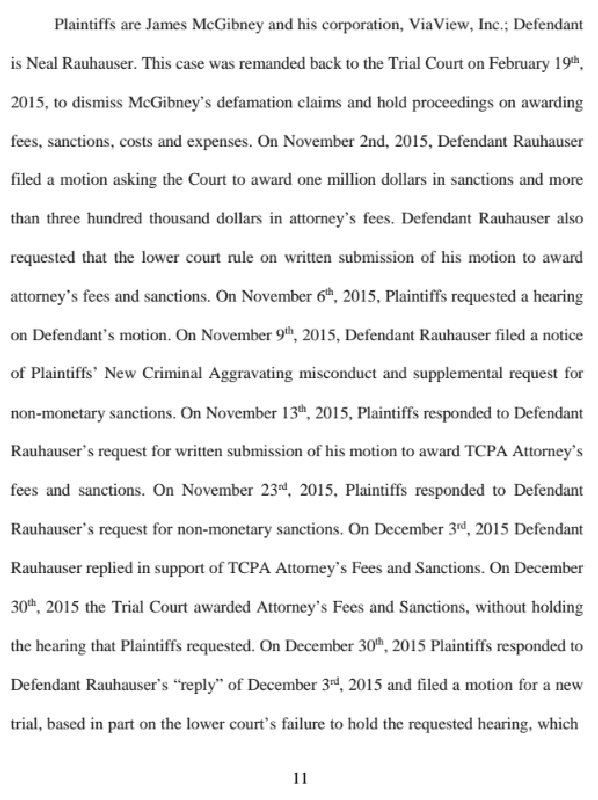 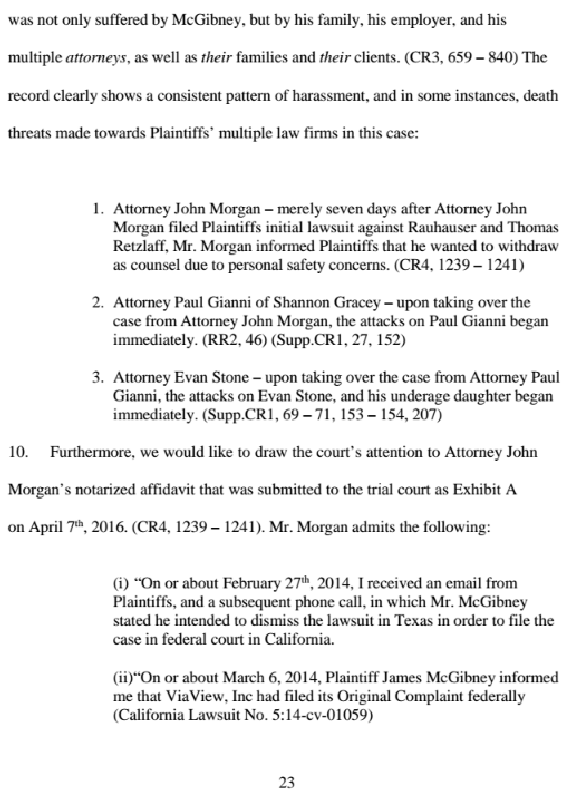 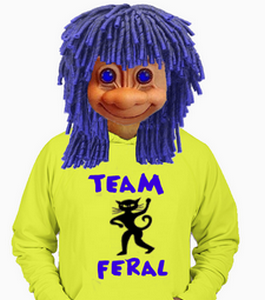 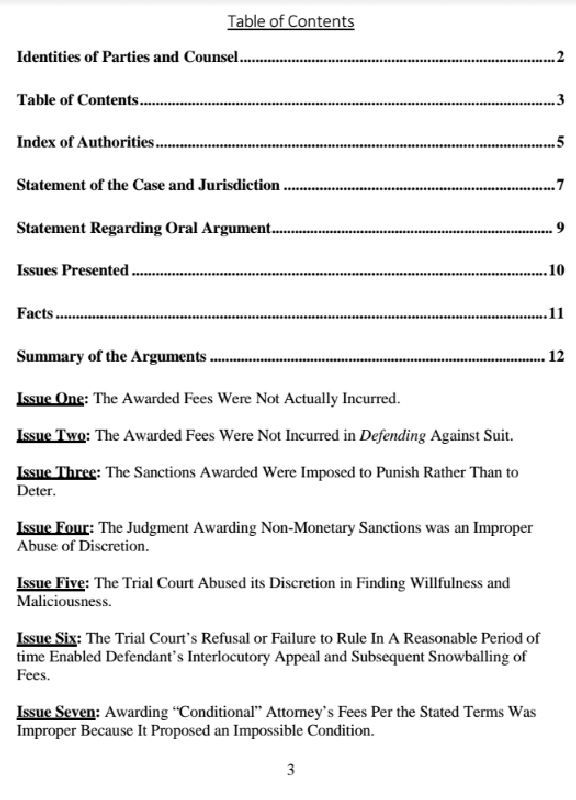 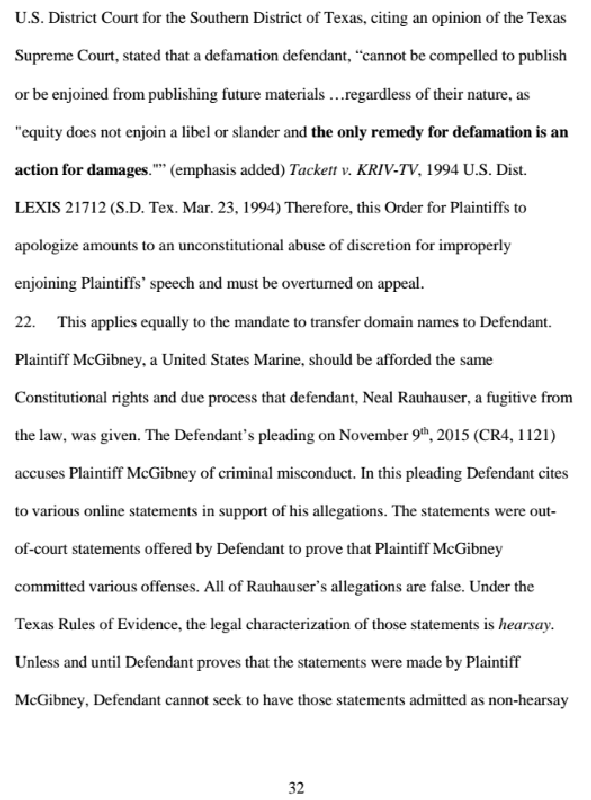 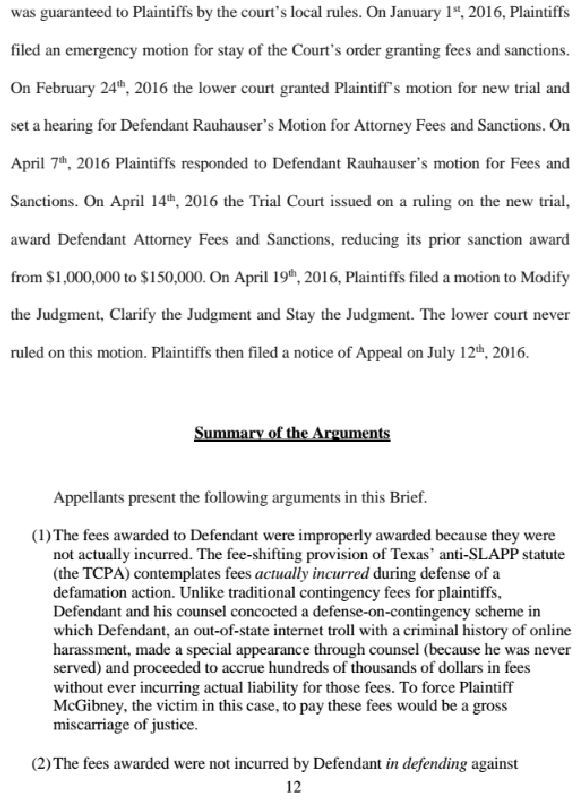 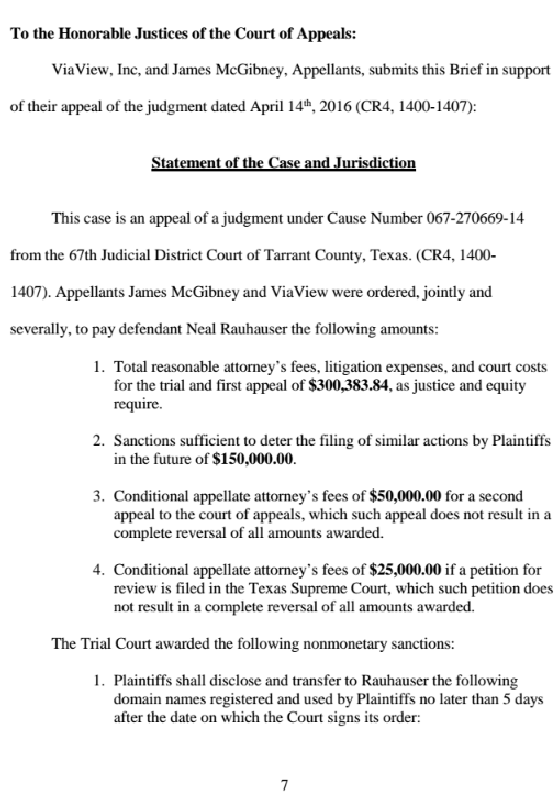 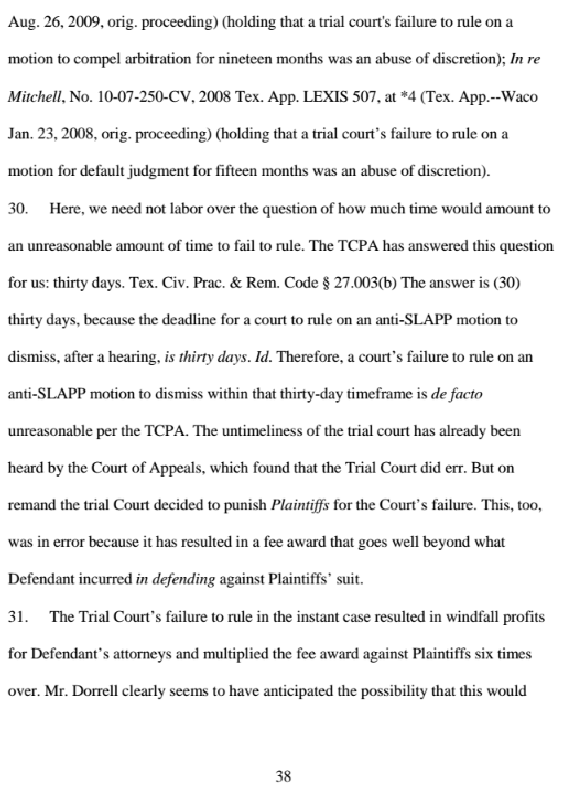 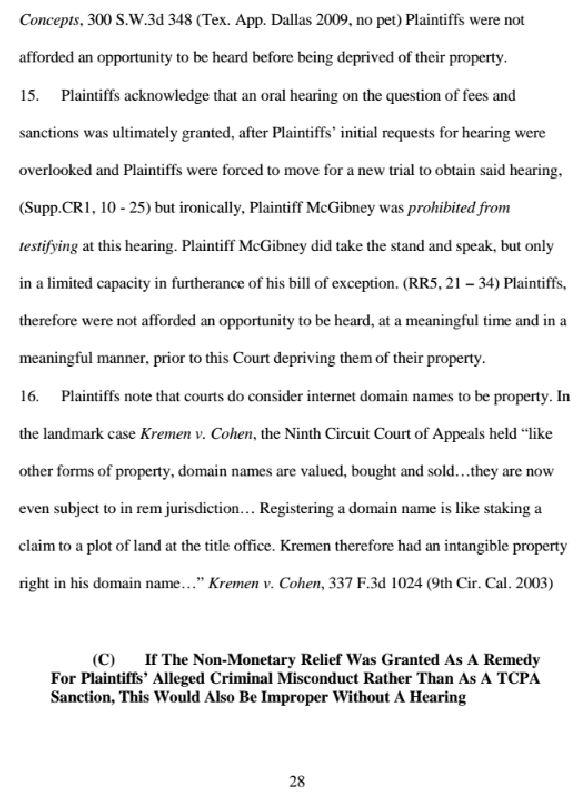 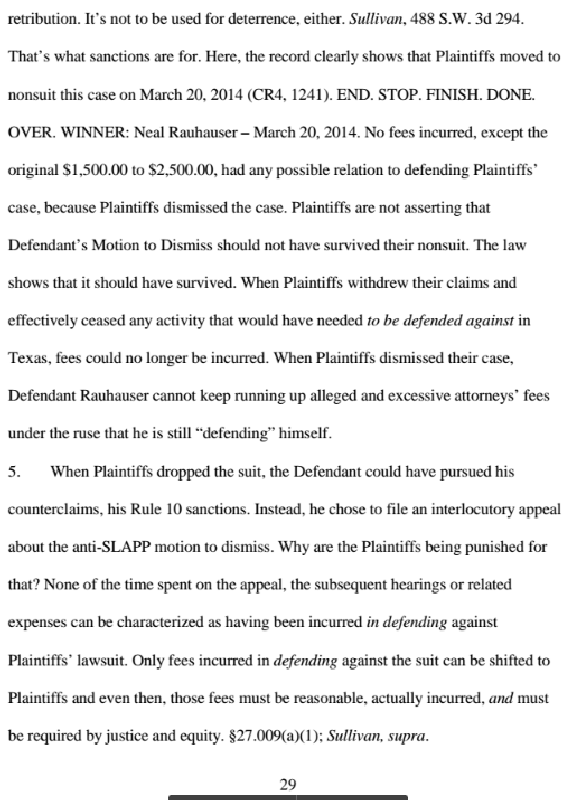 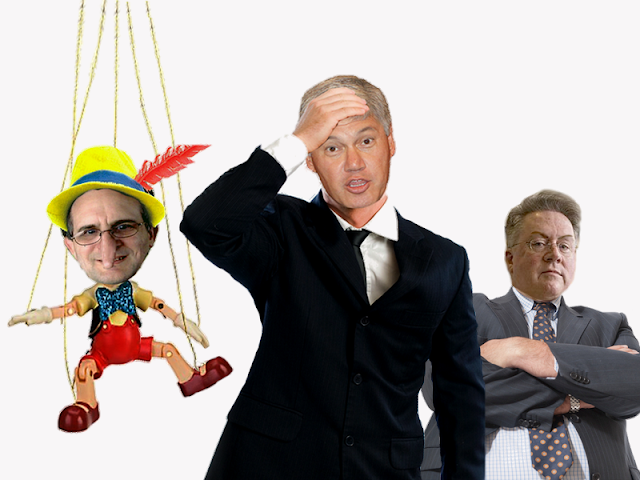 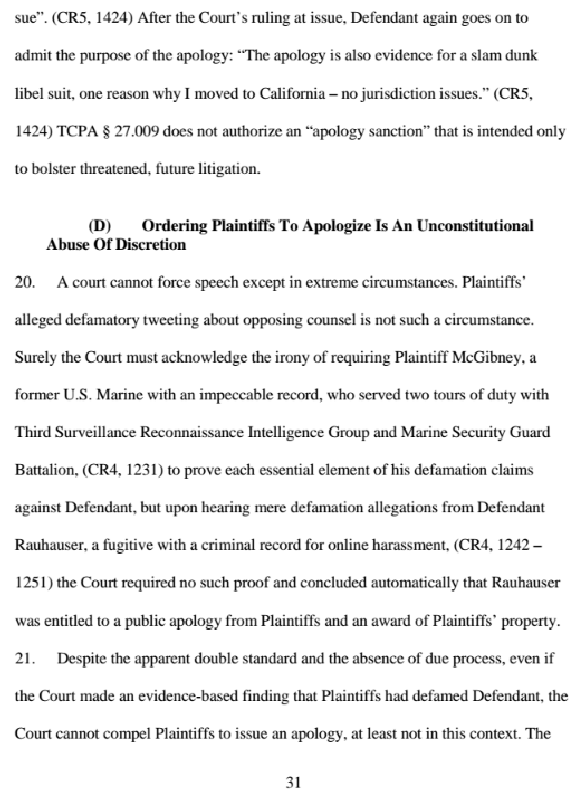 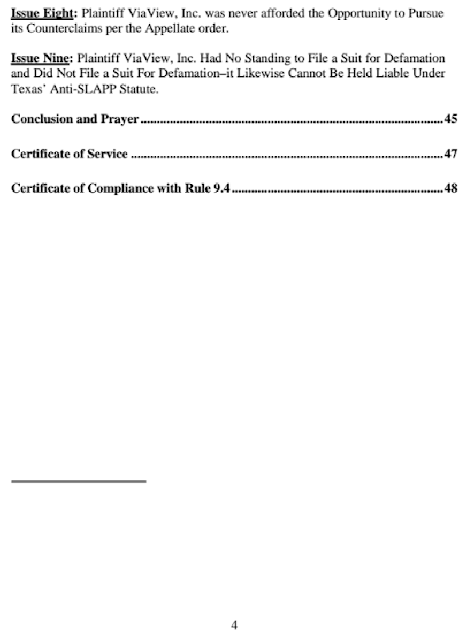 Anyway, this is the Appeal filed last week by Bullyville aka James McGibney in his lawsuit with Neal Rauhauser. 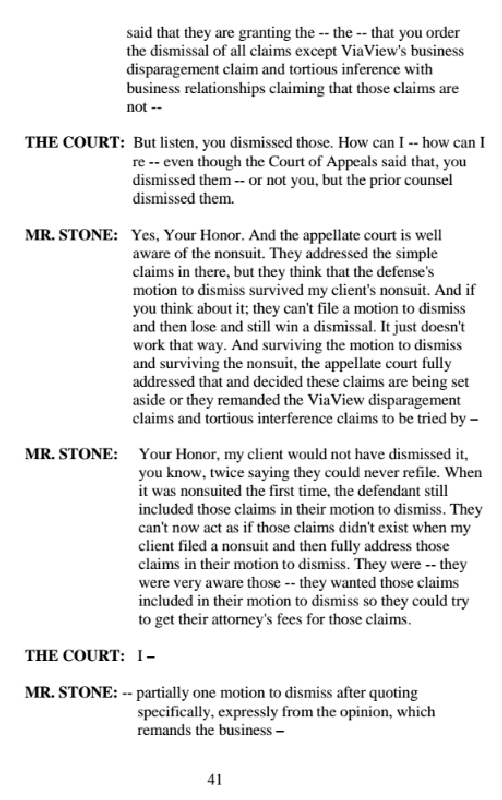 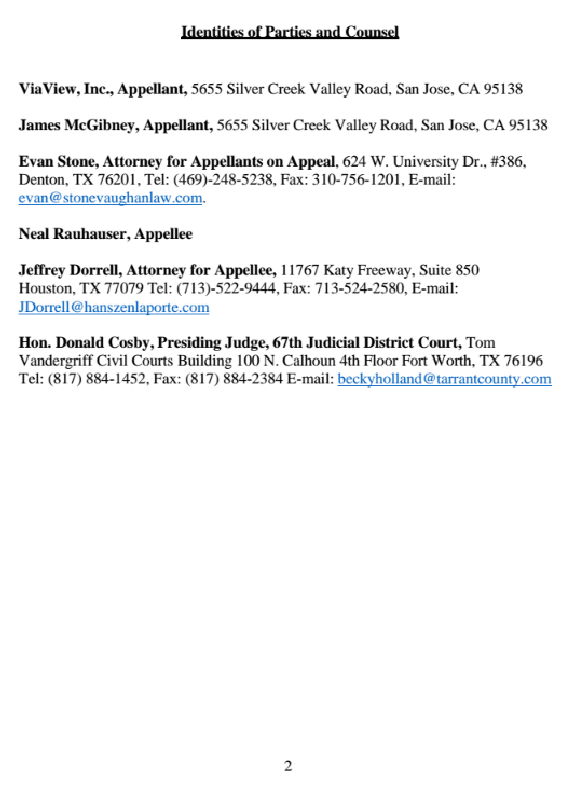 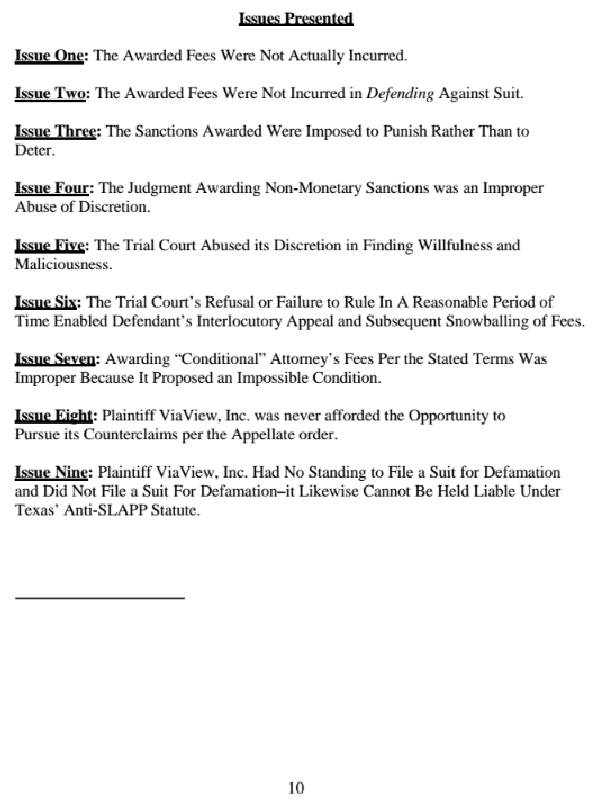 Bullyville's attorney, Evan Stone, did an excellent job in listing the many outpoints in the lawsuit. 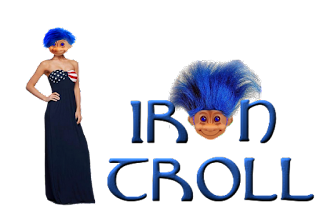 And there were many. 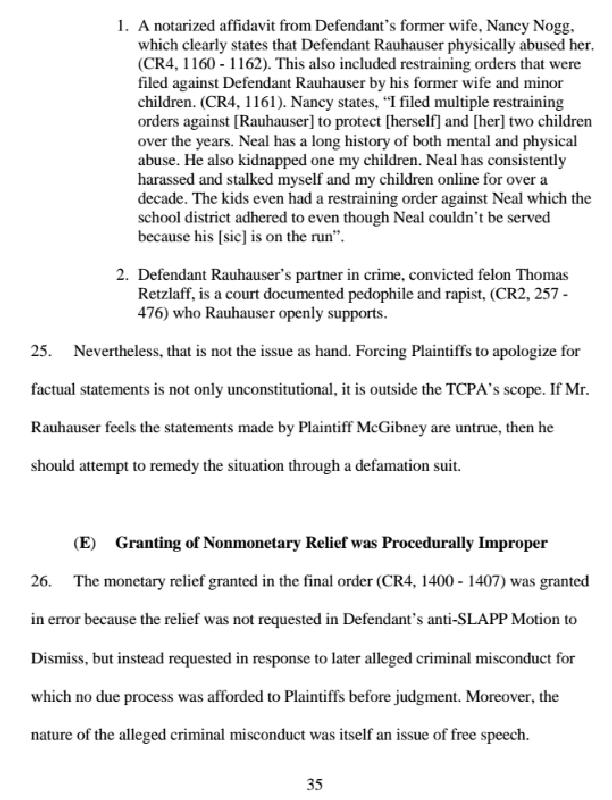 Besides forgetting to make a decision on the original lawsuit, when he finally did get around to it, Cosby signed off on a decision written by Rauhauser's attorney, Jeffrey Dorrell, that was outrageous in the amount of sanctions as well as unconstitutional. 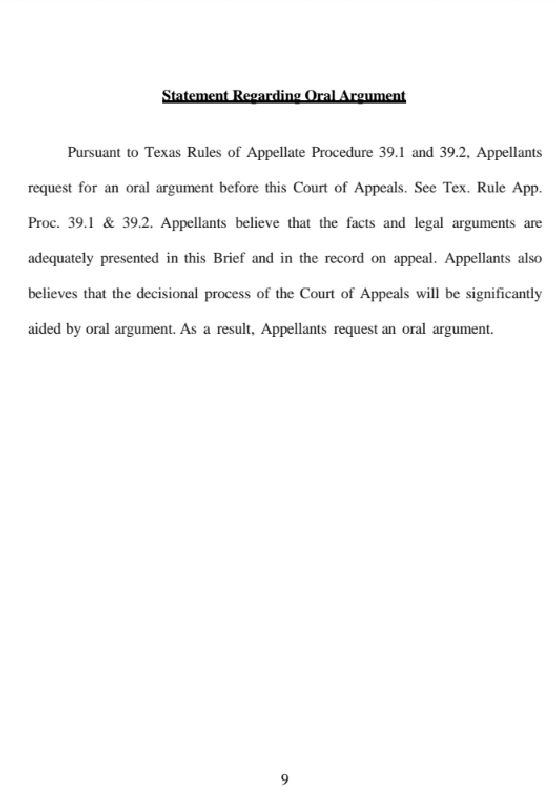 The Appellate court should give their decision around the end of February. 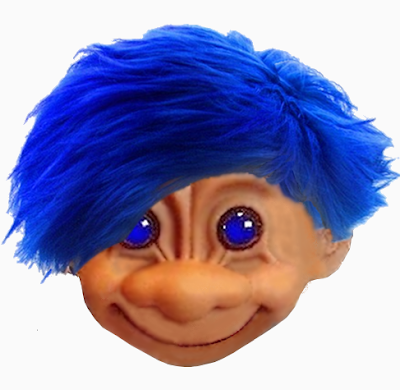 I don't think they'll forget.